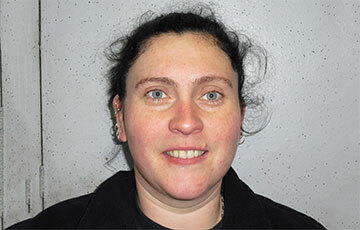 Linda started her career with Formula One Autocentres as an Assistant Manager and is now an MOT Site Manager/Technician.... read more. 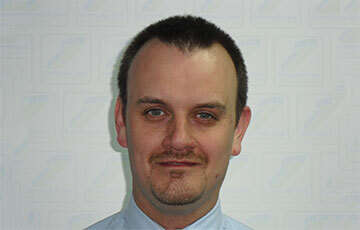 Darren started his career with Formula One Autocentres as an MOT tester and Technician / Mechanic, he is now a Training Officer.... read more. 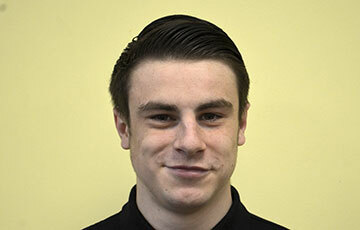 Jack is our Apprentice Technician at the Fareham branch.... read more. 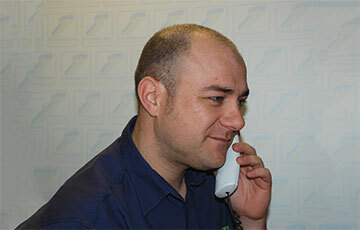 Ian is our Regional Operations Manager working at our head Office.... read more. 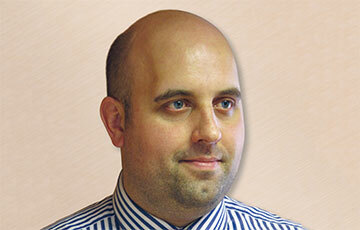 Mathew is the Branch Manager at the Basildon Centre.... read more. 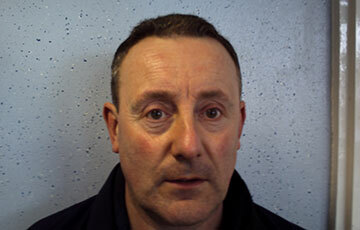 Gary is one of our Technicians who works at our Leicester branch.... read more. 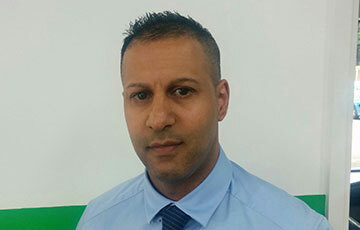 Arfan is our regional Manager in the North West.... read more.